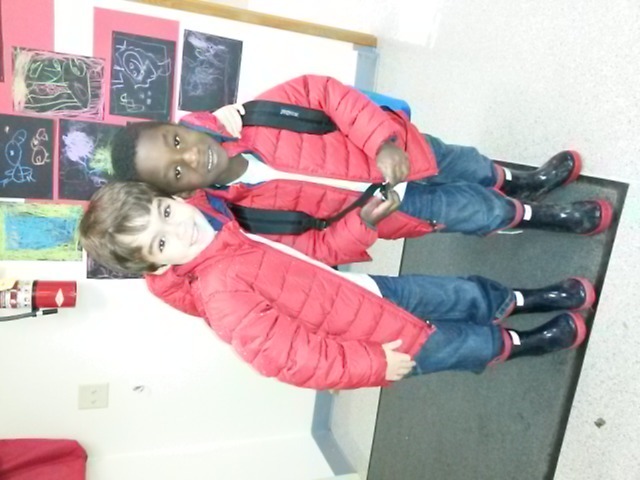 Twin day at school. Nailed it. Might be the only time so I had to share..